Retiree - City of Toronto Purchasing Dept. 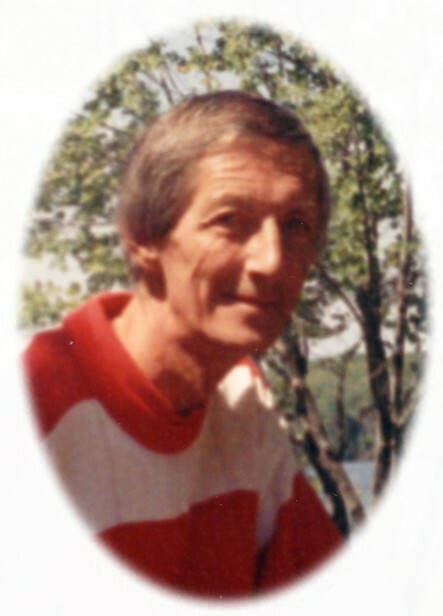 Passed away peacefully on Friday, November 30, 2012 in Fenelon Falls, Ontario. Predeceased by his parents Ivy C. (nee Jack), Alec Adams and infant brother Bruce. Dear husband of Katherine (known as Kathy) (nee Kulbaba) and previously Norene (known as Bonnie) (nee Coates). Beloved father of Michelle Penrose-Sinclair (Drew), Andrea Maidens (Scott) and Craig Adams (Gail). Don will be sadly missed by his granddaughters Ashley Drysdale and Rhiannon Adams, grandsons Christopher Penrose (Crystal), Dylan Penrose (Meagan), Brent and Mitchell Maidens, Jackson Adams and great grandson Joshua Penrose. Don will be fondly remembered by his cousins, brothers and sisters in law, nieces, great niece and nephews along with their families as well as many friends from across Canada, the United States and Switzerland. Thanks to the special care Don received from everyone at Fenelon Court Long Term Care Facility where Don lived for the past five years and the tremendous support received from Community Care and Dr. Ecob. Friends and family may call at Parker Funeral Home and Cremation Centre, 19 Moose Road, Lindsay on Friday, December 7th from 7:00 – 9:00 pm and on Saturday, December 8th from 1:00 pm until time of funeral service at 2:00 pm. Interment will be held at St. John’s Norway Cemetery in Toronto on Saturday, December 15th at 2:00 pm. You are welcome to attend this graveside committal. Donations may be made to Community Care or the Ross Memorial Hospital both in Lindsay, Ontario and greatly appreciated. Online condolences may be made at www.parkerfuneralhome.ca.